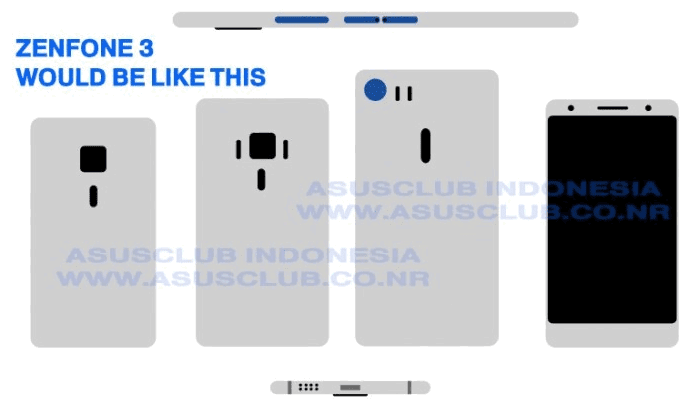 2016 Asus ZenFone 3, To Have 6GB of RAM and Metal Body? 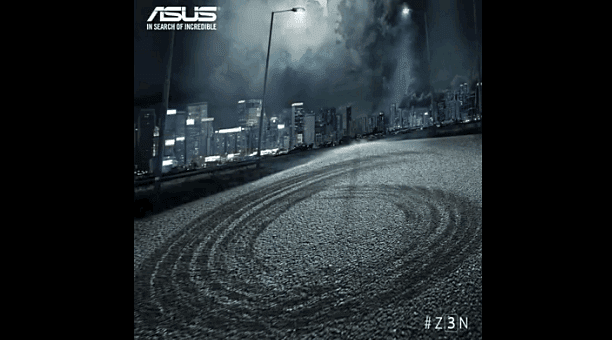 Yesterday, on the company's consumer website, Taiwanese tech giant Asus posted a new teaser ad for its much awaited 2016 ZenFone flagship handset, which is already slated for formal unveiling on Monday, May 30, 2016. The ad basically shows a tire-marks forming the number 6. 1. That the handset, which they are now calling the 'Asus ZenFone 3' will have a whopping 6GB of RAM. 2. Or that Asus will launch a version of ZenFone 3 that will have a 6-inch display. In April 2015, Asus launched the ZenFone 2, which is the world's first smartphone with 4GB of RAM. Other manufacturers including Samsung and LG - among others - eventually followed suit later that year with their own high-end handsets having the same amount of RAM for lag-free multitasking. On March 1, 2016, Vivo Mobile formally announced XPlay 5 Elite to become the first manufacturer to unveil an Android device that leads in that specs department. Unfortunately, Vivo has opted to make this particular model a China-only release. If the first speculation turns out accurate, ZenFone 3 will be the first smartphone with 6GB of RAM that will be launched in many countries around the world. As for the second speculation, this graphic made by Asus fans in Indonesia can somehow give us an insight into what it could be. According to them, this year's top-of-the-line ZenFone release will come in three sizes with varying technical specifications. The largest one is already being called the 'ZenFone 3 Deluxe' and is said to have a considerably larger display compared to standard model with 5.5-inch display; 6-inch, perhaps? Insiders have also noted that all ZenFone 3 models will have a real metal frame reminiscent of what we're seeing on the Apple iPhone 6s and Samsung Galaxy S7. As for other key specs, Qualcomm Snapdragon 820 chipset, 23 MegaPixel autofocus rear camera, and 8MP Selfie cam are now in the talks. Asus will be streaming the official launch of the ZenFone 3 happening here in Taipei, Taiwan at 12 noon, May 30, 2016 via their website. You can watch it here once the video goes live.